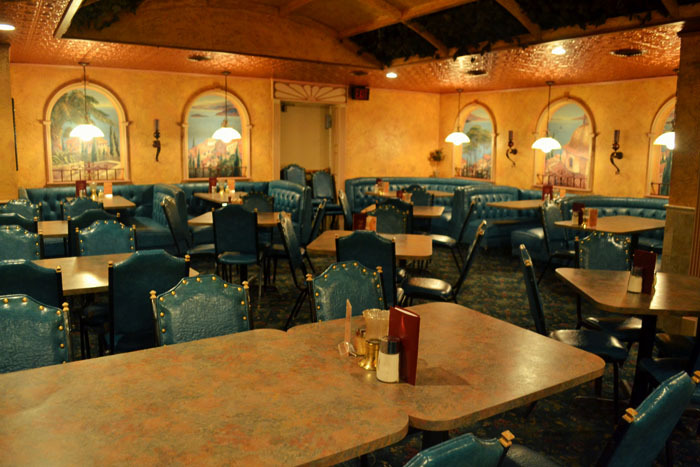 We accept reservations for parties of six or more people. You can make your reservation today by calling us at (906) 485-5813. Reserve our banquet room for your special event, it holds up to 55 people.